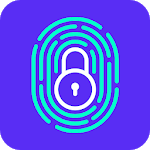 This is the best app lock apps with pin and pattern password for the phone. 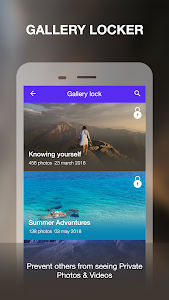 It works as a gallery locker video and photos, which helps you lock gallery picture and video, prevent unauthorized access to your library. In particular, you can set up the app locker fingerprint and password or PIN. App security lock will guarantee 100% privacy for you. 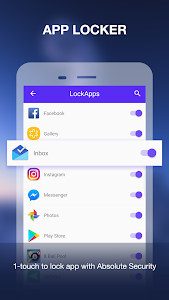 Key benefits of application lock app ? Key features of the application locker with password ? App locker fingerprint & pin ? To start the video locker apps, check out all the phone apps you want to lock. With a single touch, you can lock messages and gallery, lock photo album, contact lock, lock apps with fingerprint and more. You will have full control of your privacy with this apps locker master. It gives you 3 different screen lock modes: Pin, Fingerprint, and app lock in pattern. 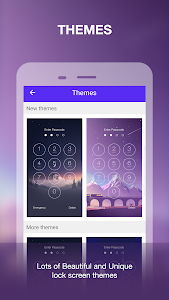 Use more than 10 unique themes in the app secure lock app. 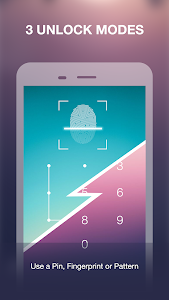 Clean junk and optimize your phone's internal memory today with this apps lock fingerprint. Protect your phone with our application locker app now. With this message locker app & contact locker app, you will no longer worry about unauthorized access and confidentiality of information. If you have any difficulty using the app password lock app, please leave a comment, we will respond as quickly as possible. Do not forget to rate 5 * to support our fingerprint lock app. Thanks for choosing App Locker. It's a good solution to protect your app in smartphone. Enjoy this version 2.0.6. Similar to "App Locker Fingerprint & Password, Gallery Locker"